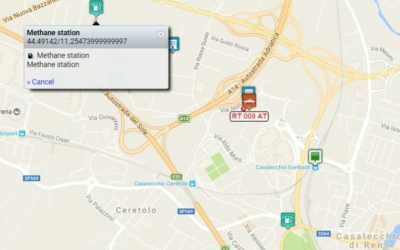 Using a smartphone app to track your movements is now possible thanks to the new interface developed by MyWakes for bTraced tracking app. BTraced App is available for iOS on the Apple Store and, for Android smartphone, on Google Play Store. Btraced is the mobile App that allows you to track, in real time, your movements. The application allows you to send data to MyWakes live or later also via WiFi. 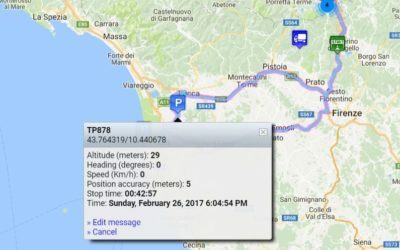 Follow the GPS tracking solutions for iPhone and Android smartphones supported by MyWakes and, if you’ve already downloaded it, look at our iPhone tutorial and the Android tutorial. Using bTraced you can take advantage of one month of free usage of the MyWakes platform. 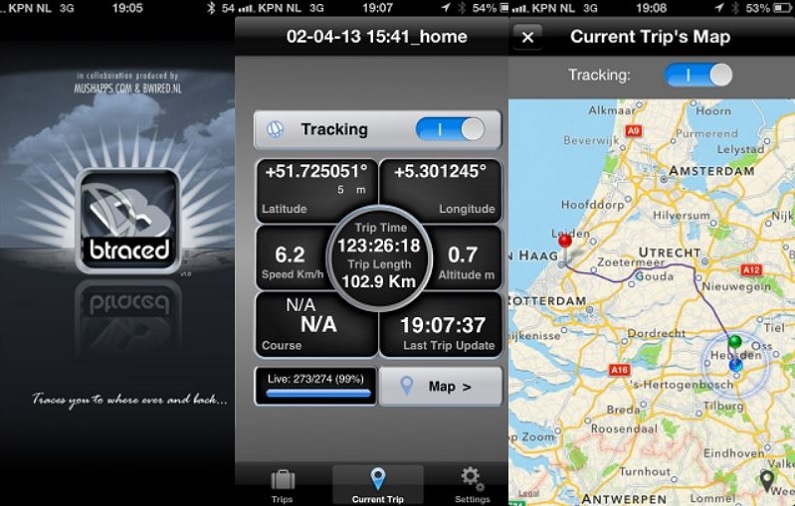 To extend the service period, simply go to the MyWakes shop and activate the desired GPS tracking service.